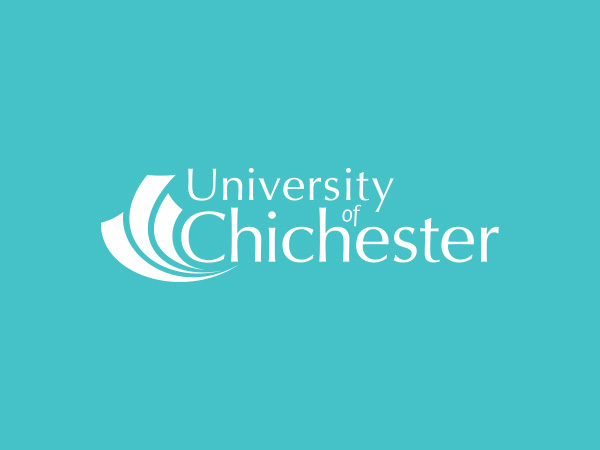 We are delighted to be one of the businesses offering full-time work to the student apprentices on the brand spanking new BSc (Hons) Digital and Technology Solutions (Software Engineer) Degree at Chichester University. The course offers university-based modules alongside hands-on work experience. The student/apprentice will be employed full-time (4 days per week) by us in Horsham, West Sussex and attends the university on a day release basis (1 day per week) at the Bognor Regis campus. On successful completion, students will be awarded an honours degree. The core of the degree focuses on the study of IT in business and includes a blend of technology, business, project and transferable skills. We are seeking people who have a genuine interest in or affinity to software development and we are particularly interested in people who can demonstrate some experience of projects or coding. Equally as important, we’re looking for people who can think creatively about software challenges and have a genuine desire to solve problems for clients in a smart and innovative way. The successful applicants will be interested in learning C#.NET, AngularJs, SQL, Mongo, MVC, Web API and a number of other technologies and platforms. During your time with us you will get experience of the full software project life-cycle and agile software development. The course starts in September 2016 and we are recruiting now for apprentices.